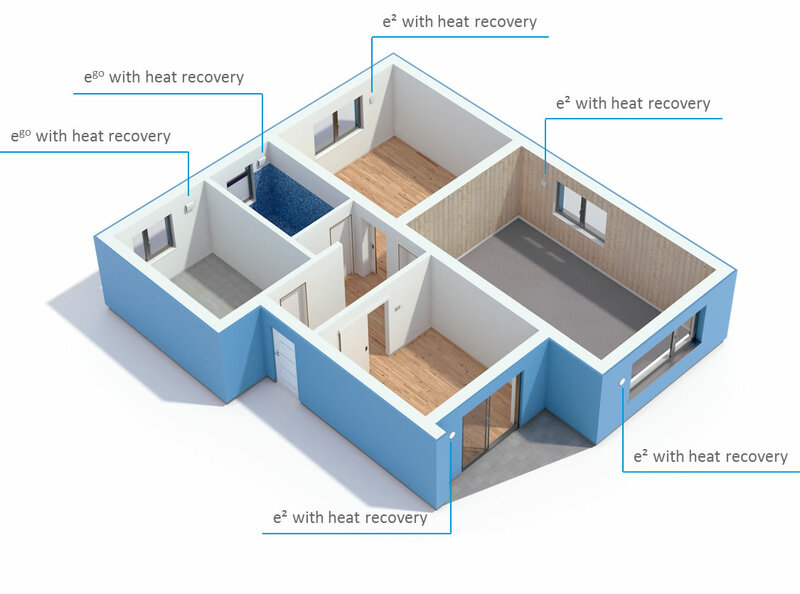 The remarkable energy saving effects of a building by using home ventilation have been confirmed by the Federal Industrial Association of Germany for House, Energy and Environmental Technology and by the Fraunhofer Institute for Building Physics. As a result, the energy saving features of regulated home ventilation are being rewarded by the legislator in the form of a financial subsidy. 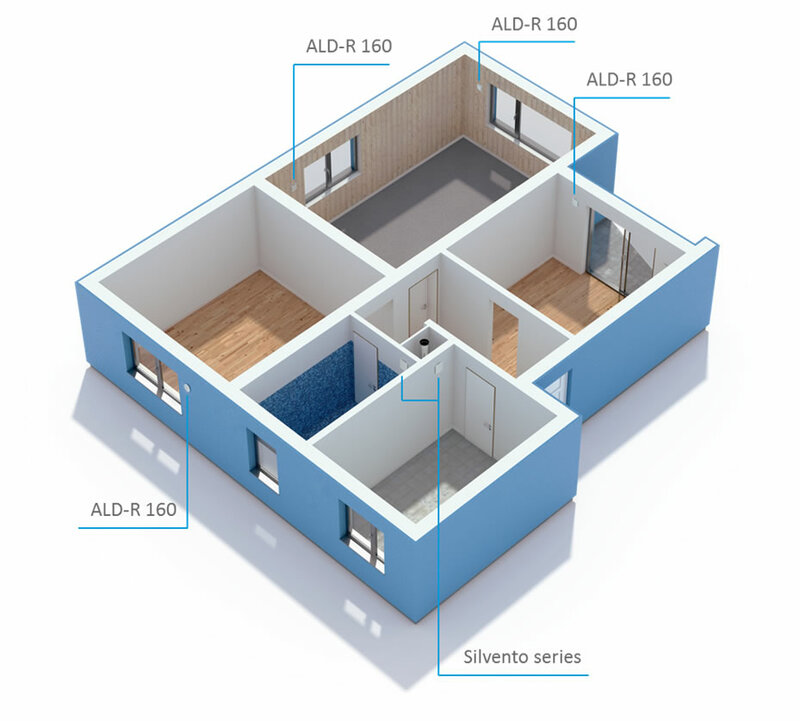 In addition to the energetic benefits, the building owner can also benefit from a range of other plus points: a healthy, cosy indoor climate which is always full of fresh air, and protection of the building substance, which increases the value of the property.